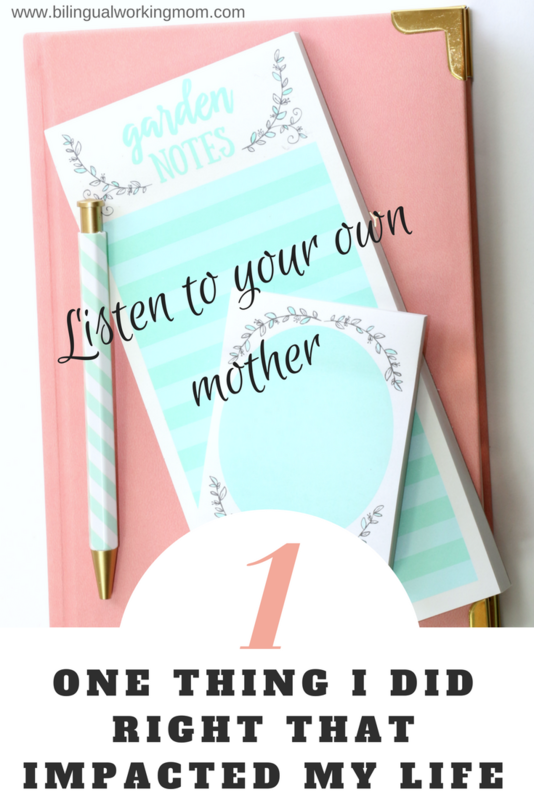 Listen to your own mother…. We all have said this and we all learned this approach really doesn’t work for kids. I didn’t realize until I became a mom, but as I look back, my mom has always been my role model. There are so many things that I need to thank my mom because If I didn’t listen to my mom, I wouldn’t be here with my wonderful husband and my lovely girls. My Mom said…. Being able to speak English will benefit you when you grow up! I still remember the day when my mom took me to English Conversation School called ECC. As I was sitting at a couch by the check in desk, I was looking at a picture with a human body. On the picture, it points to different parts of the body and shows how to say it in English. Back then, I couldn’t read what it said. On top of the picture, it says “human”. Obviously, it makes sense now but when I was staring the picture, I was 10 years old with no English education. I was trying to figure out what it meant. I was managed to sound it out in Japanese and I read as “Fu-Ma-N” which means unsatisfied in Japanese. I had a lot of question marks in my head and then a receptionist at the school called us in to a small room to show us a video about this school. I’m so glad that my parents gave me the opportunity to get a head start on English education. In late 1980s to early 1990s, English education wasn’t well developed and English subject wasn’t introduced until I was in junior high. 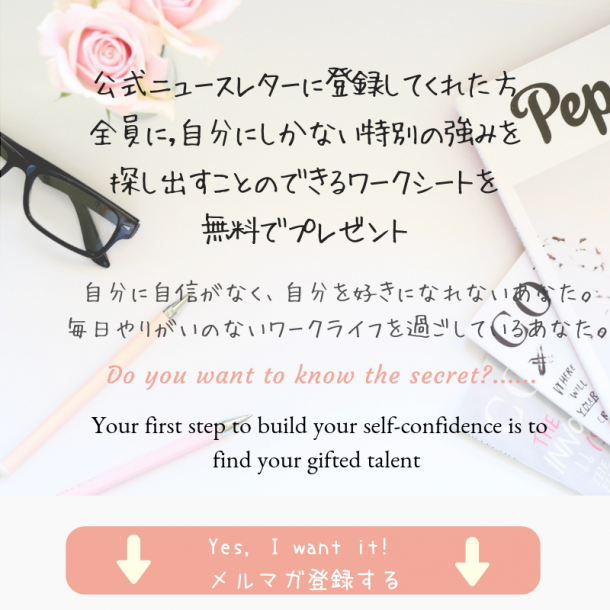 Because I get to learn from native English speaking teachers in an early age, my English accent isn’t too heavy and I wasn’t afraid to speak to someone who didn’t speak Japanese. I must say, this was one of the best investment that my parents gave me. Now, I get to communicate with people from all over the world through blogging. My mom said… You should apply for the exchange program. When I was a freshman at a high school, my mom went to a parents and teacher conference. My home class teacher knew that I’m good at English and she mentioned that there is an exchange program opportunity and a chosen student can go to San Diego for 3 weeks for FREE!!! When I saw the location, San Diego, I had no idea where it was. I somehow thought it was somewhere in China. Me: No, mom. I don’t need to go to China. Mom: What are you talking about… San Diego is in California. It is in US. Mom: You should apply for this exchange program. It might be your first opportunity to study abroad and it is FREE!! I knew what my mom recommended was right, and I immediately worked on a requirement. An essay…. Written in English….. Whaaaaat!!!??? Me:Mom, there is no way I can write an essay in English… what do I do? Mom: Why don’t you ask your English teacher at your cram school? On the same day, my mom and I went to ask my English teacher who could translate my Japanese essay in English. Luckily, he agreed to do it and I could not thank enough for this..
Few weeks after the application deadline had passed, my home school teacher ran towards me and congratulated that I was chosen to go to San Diego! If my mom didn’t push me to apply for this exchange program, I might have been still living in Japan. Here is another long story short, but if I wasn’t chosen for this program, I would never met my husband. One day, my girls will realize this powerful sentence.